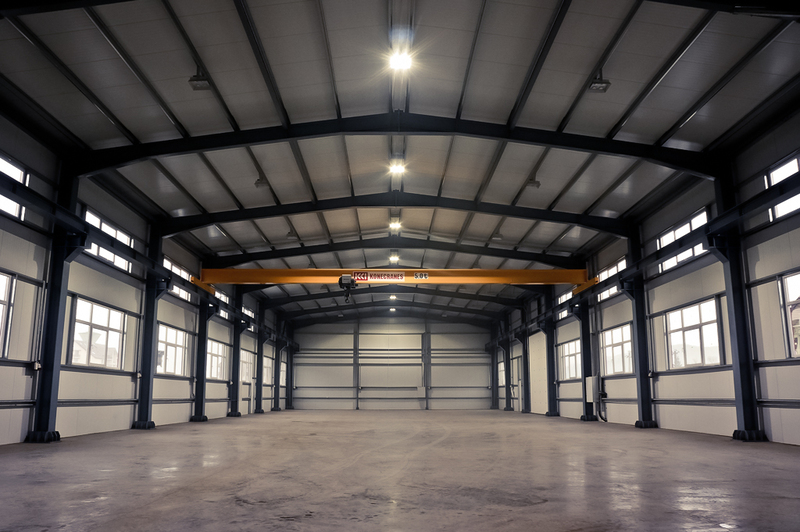 We offer both a clearance and a dilapidation service. Wether you are looking for machinery and equipment to be cleared or a full dilapidation service we are happy to help you. 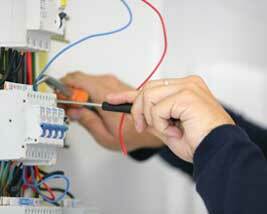 JW Electrical Services Ltd will visit your location and quote you on putting everything back to its original state. The last thing you what when moving is to get hit with a large bill for any changes you have failed to revert.